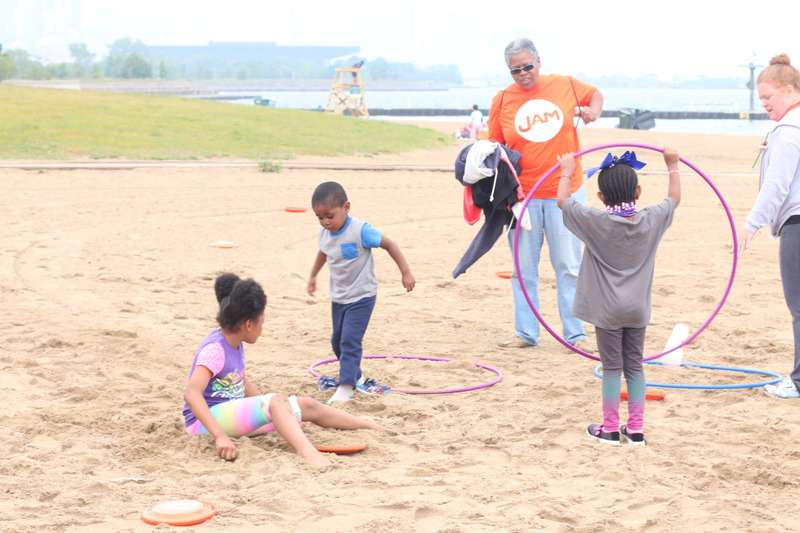 The Jam is taking the party to the beach! 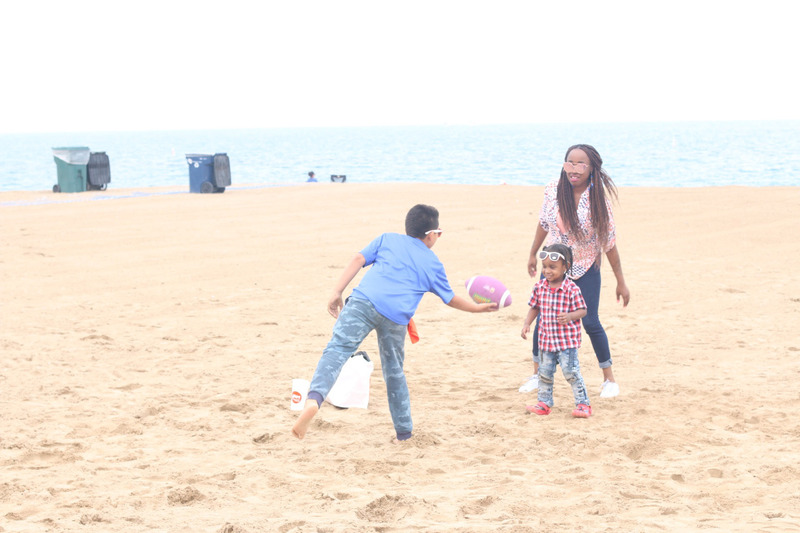 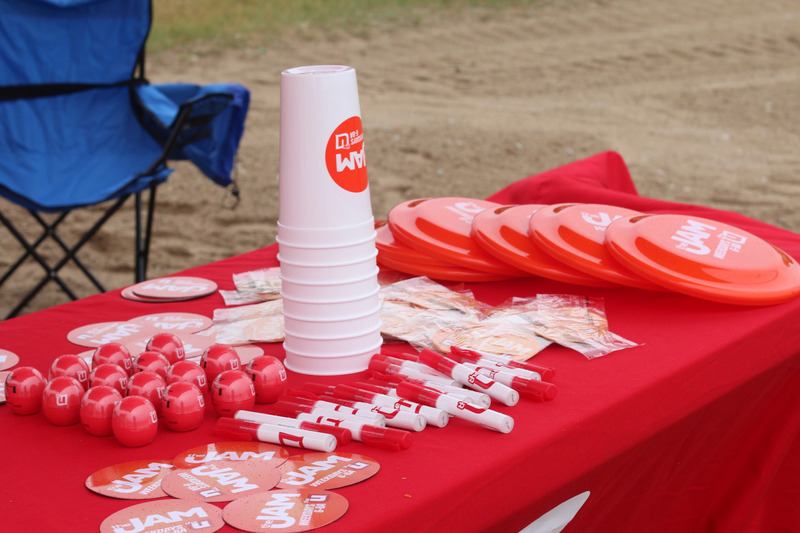 Last weekend, we hit up 31st Street Beach to party with our viewers! 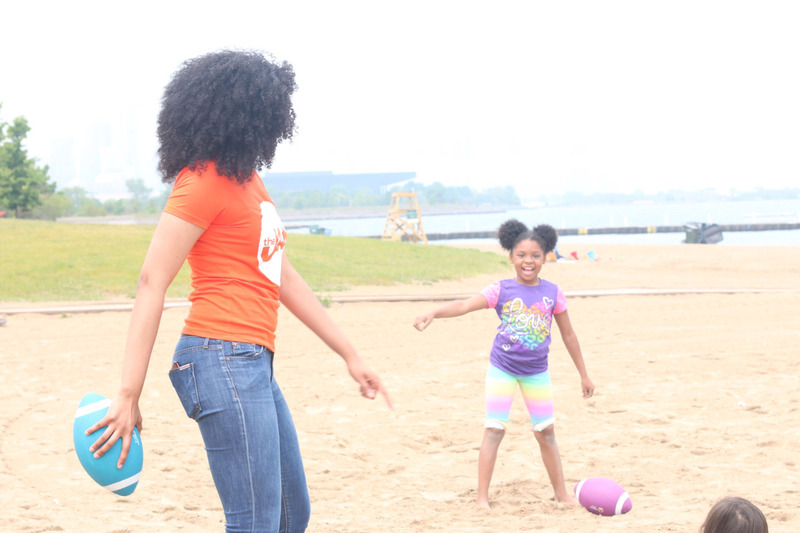 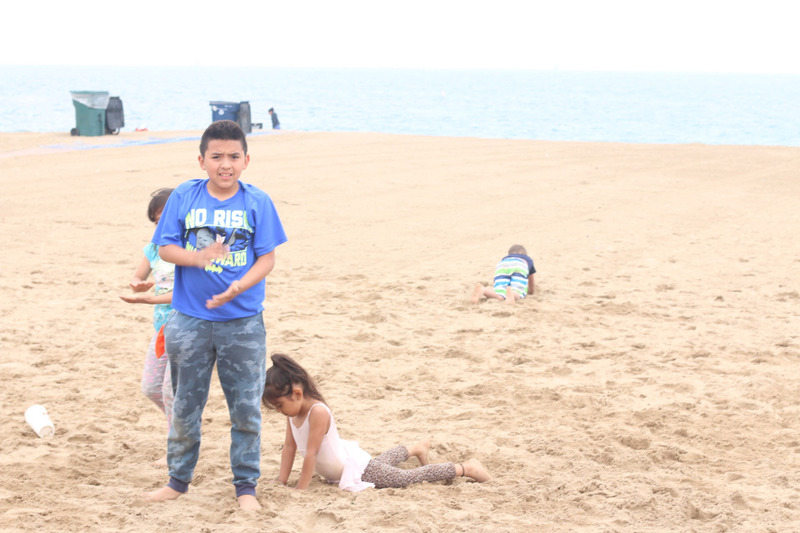 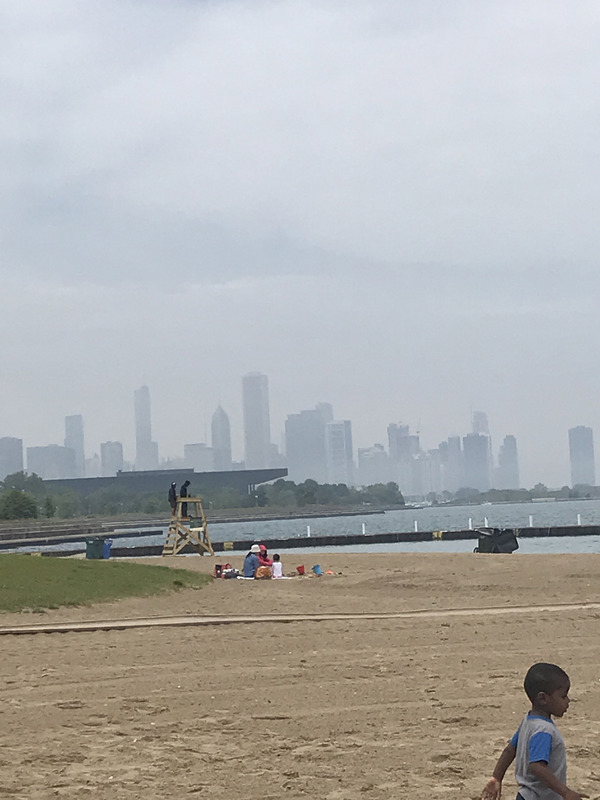 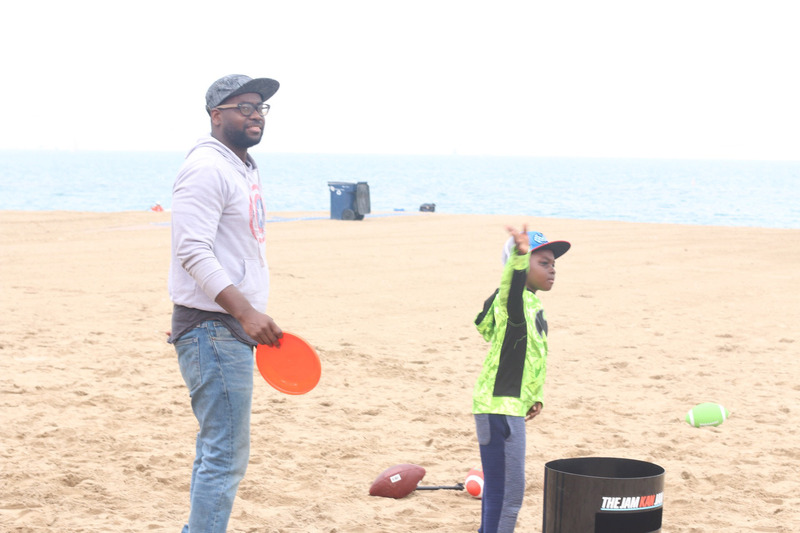 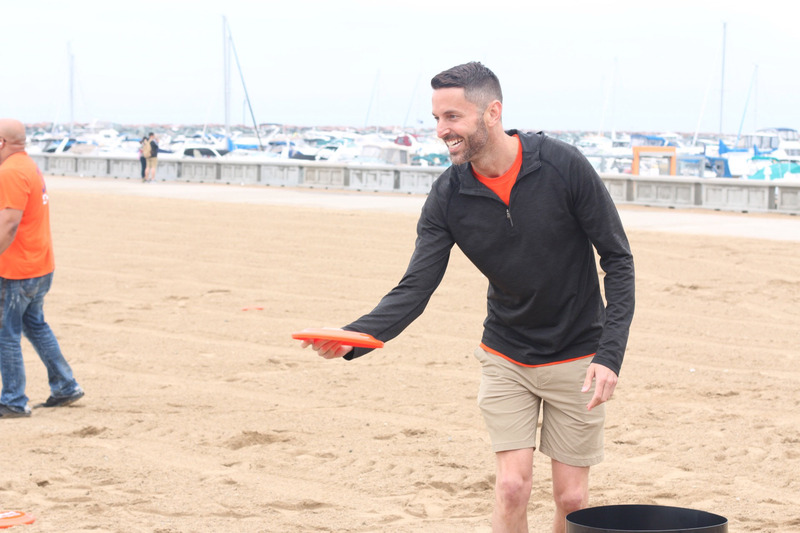 Don't miss the next party on June 16, 2018 from noon to 2P at North Avenue Beach!